Let your nose guide the way (to love!). Fragrance plays a powerful role in the game of attraction—it triggers addiction, but at the same time, also arouses feelings of nostalgia and sentiment, that when combined together, gives us that intense feeling of love. Set your #RelationshipGoals by spritzing on the perfect scents. 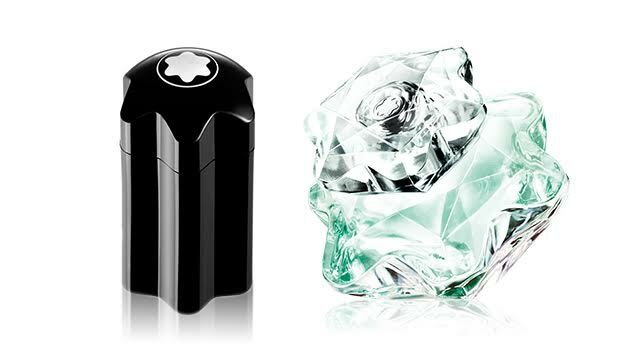 Here are the ideal fragrance pairings to deepen the connection between you and your significant other. 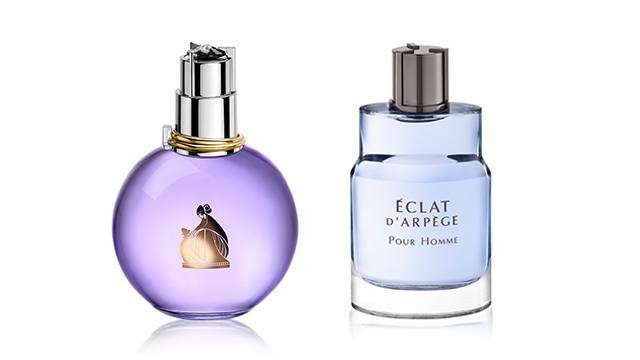 You’re bubbly, good-natured and down-to-earth, but underneath all that vivacity is a strong sense of femininity and a romantic charm that prefers sparkling floral scents like Lanvin Éclat d’Arpège. This feminine scent opens up with notes of green lilac, wisteria, and peach blossom, and settles down with a sweet musky base. Pair this with the sophisticated woody notes of Lanvin Éclat d’Arpège Pour Homme, a magnetic scent that combines citrus fruits and blue cedar. It’s the classic pairing—the feminine, bubbly woman and the enigmatic, charming man. Together, you make for a fascinating, charismatic couple that can take on the world, hand-in-hand. You’re a carefree natural beauty who exudes a sense of light-hearted happiness. You embrace life and are open to what love may bring. He’s innately confident whose moody masculinity hides a rebellious sense of humor. The playfully-named Jimmy Choo Illicit Flower is a fresh, "floriental" fragrance that comforts with notes of ginger, rose and jasmine before drying down to reveal a sweet honey-amber accord. 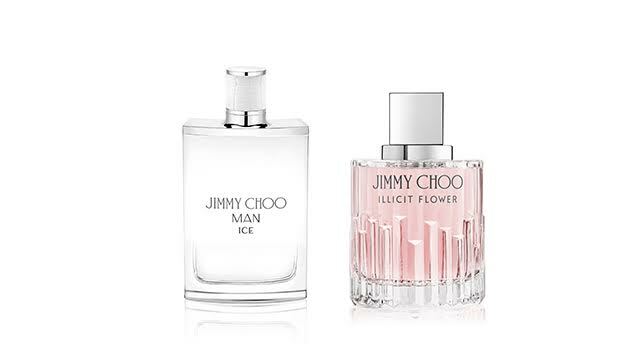 It's the perfect partner for Jimmy Choo Man Ice, a refreshing scent with top notes of mandarin and bergamot, and an earthy middle that blends woody vetiver, cedarwood, and crisp apple. It’s love of the most esoteric kind, where opposites find attraction, and every day brings yet another pleasant surprise. You are the embodiment of the timeless, classic beauty in a world that’s obsessed with trends and constant motion. Your innate sense of style shines through in every move you make and in your choice of fragrance: an irresistible floral-fruity scent like Mont Blanc Lady Emblem L’Eau. This choice echoes your modern sensitivity and elegant nature with aquatic-sweet notes of white peach and exotic lychee, and a voluptuous bloom of roses. Your ideal lover is equally cool and collected, one who is coming into his own and rising to a positive elevation in life, one who faces the world with the woody and aromatic Mont Blanc Emblem as his body armor. Together, you make a powerful pair. You see other as equals, and you both have an understanding of the world, accepting it for what it is, but remain composed and unafraid of what the future may bring. The right scents can lead you on the ultimate journey to love. Find out more about these fragrances in beauty sections of Landmark, Rustan's, Robinsons, and SM Department Stores nationwide.